John Drake, Plaintiff in a suit that made its way to the Supreme Court and was denied. Photo courtesy of John Drake. Well, as I’d mentioned on my previous post about this topic, I had an uneasy feeling about the Supreme Court Justices making a decision in favor of Drake v. Jerejian, the case filed by plaintiffs, including John Drake of Fredon Township in Sussex County, for the right to carry in the State of New Jersey…because they deferred the decision date twice. Well, my gut was right because the Supreme Court in their conference denied hearing the appeal for the Drake v. Jerejian case yesterday and did so without opinion and explanation. For those checking in, John Drake was one of several parties who asked for permits to carry because, in his case, he owns an ATM business and has had issues with potential aggressors in the line of his work. 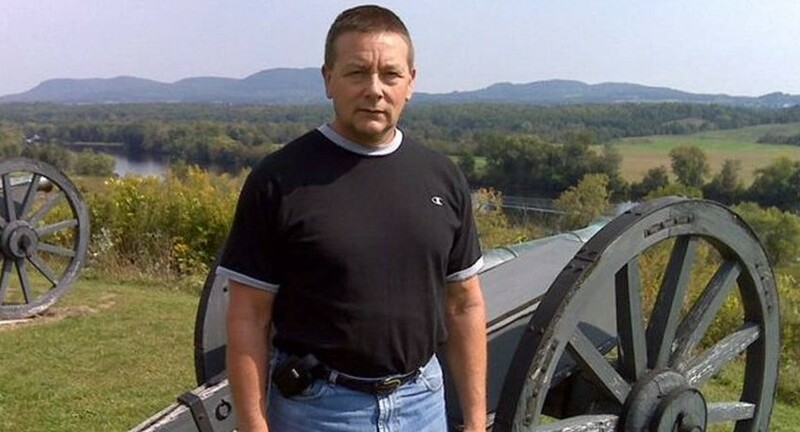 John is versed in gun safety, having been a hunter since childhood and to boot, is well respected in our community. And the other plaintiffs had valid reasons to request permits and were of high character, but were denied because of New Jersey’s “justifiable need” clause. As I vented in my previous post, John as well as the others have very “justifiable” needs to carry…and as others have stated in discussions with them since, why should this clause exist when our Constitution offers citizens the right to bear arms? A breakdown of the case’s voyage since 2013 is here. Commenters on the blog seemed pretty stunned and angry…and I don’t blame them. Essentially, the case has stopped in its tracks, although it is one that backs our Second Amendment Rights. Now, I am not saying the prayer decision was wrong in fact, I advocate this for many reasons…I commend them for making this decision…yet, how can they decide prayer in a government meeting is not clashing with the First Amendment yet an important Second Amendment decision, they totally not hear at all? The Association of New Jersey Rifle & Pistol Clubs commented on the topic yesterday that, “While there are several other right to carry challenges moving toward the U.S. Supreme Court from other parts of the country, today’s action is both troubling and disappointing. The Drake case was uniquely poised for Supreme Court, not only because New Jersey’s carry law is one of the most extreme in the nation, but because there are now many conflicting decisions on right to carry in the lower courts throughout the country which can only be resolved by Supreme Court action. Given the lack of explanation from the Supreme Court, there will be much speculation about the significance of today’s action. On My Mind: This decision stinks…period…enough said…when I have more info about this topic, will share in follow up. 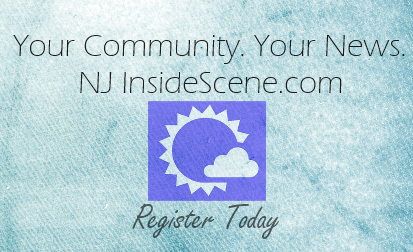 Stay on the scene with NJInsideScene and click here to follow us on Facebook!